A trusted leader in the industry, Bulldog Cleaning & Restoration utilizes the latest in equipment and industry practices while performing all disaster restoration services. 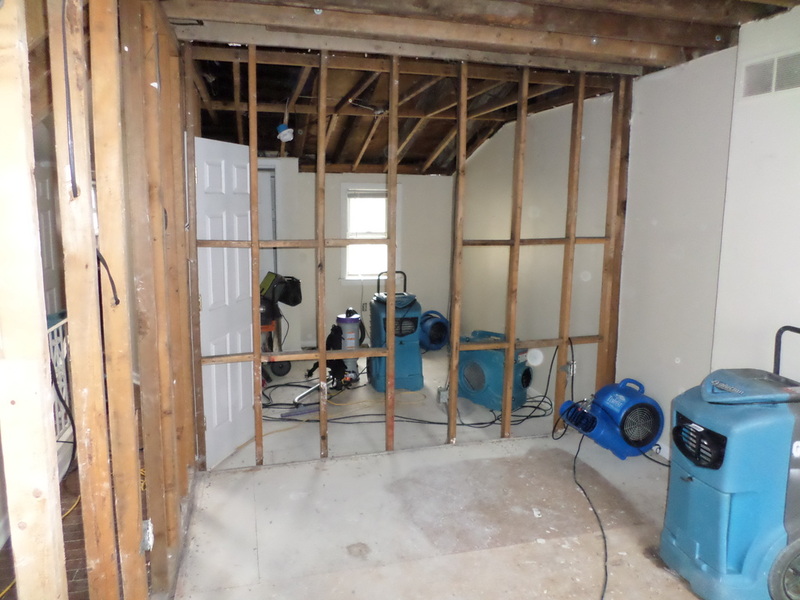 We are dedicated to being faster, more efficient, and highly trained in all cleaning and restoration areas. 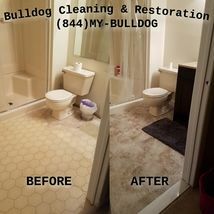 Bulldog Cleaning & Restoration provides commercial and residential customers in Bala Cynwyd with an affordable solution to all their cleaning and restoration needs.